Re: Packing Tips from Big Star Movers. Do you really want to save money with your upcoming move? If yes, simply have all the large furniture dismantled and ready to load in the truck (if you can). And most importantly, you should have everything else packed in boxes, specially any delicate or breakable items such as TV's, Glasses, Lamps, Marble etc should be properly wrapped, packed and protected with bubble wrap and also placed in carton boxes prior the moving date. 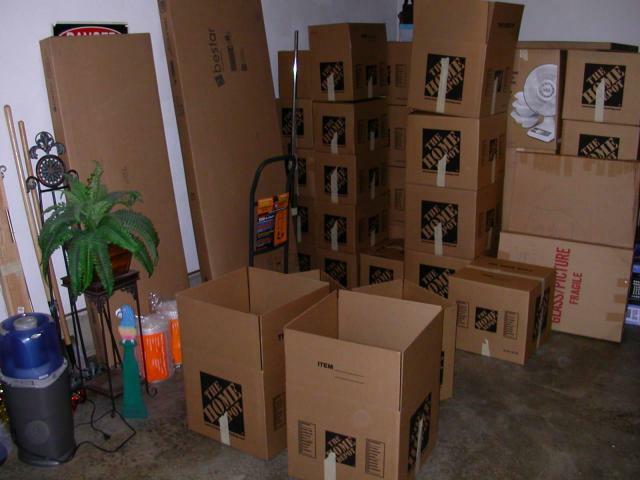 Not only, these simple steps will help you save 40-70% your moving cost, but they help will minimize any chance of damages during the move (Packing materials, Wardrobe and Moving Boxes are sold at Home Depot or U-haul). How to Pack Your TV for a safe move, Click Here! How To Pack Pictures and Glass, Click Here!